It was a natural choice to work with Hanover. We had positive prior experiences with their work and the demonstrated professionalism of the organization. We’re confident in Hanover’s expertise to guide us as we search for opportunities to ramp up certain initiatives. We expect these initiatives, including the expansion and modernization of our trades and health careers programs, will have a tremendous impact on the college and our communities. 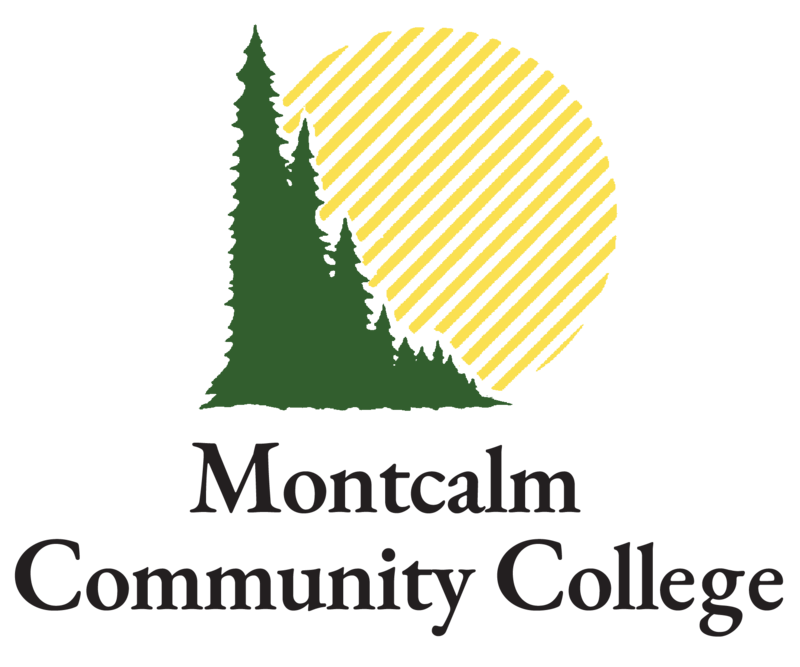 Montcalm Community College is a leader in creating a learning community, contributing to shared economic, cultural and social prosperity for all its citizens. To learn more, click here.